Description:On this particularly sunny day, Turtle wants to race Pete in his brand new car. 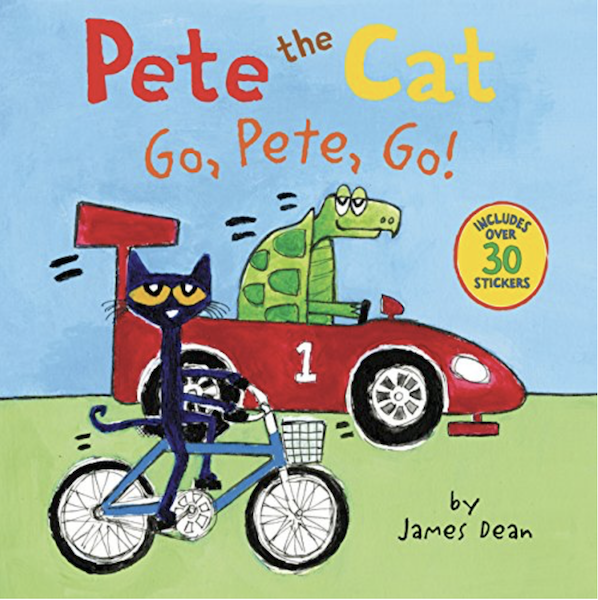 Will Pete race? You bet he will! Read along to find out who wins in this fun and colorful book.